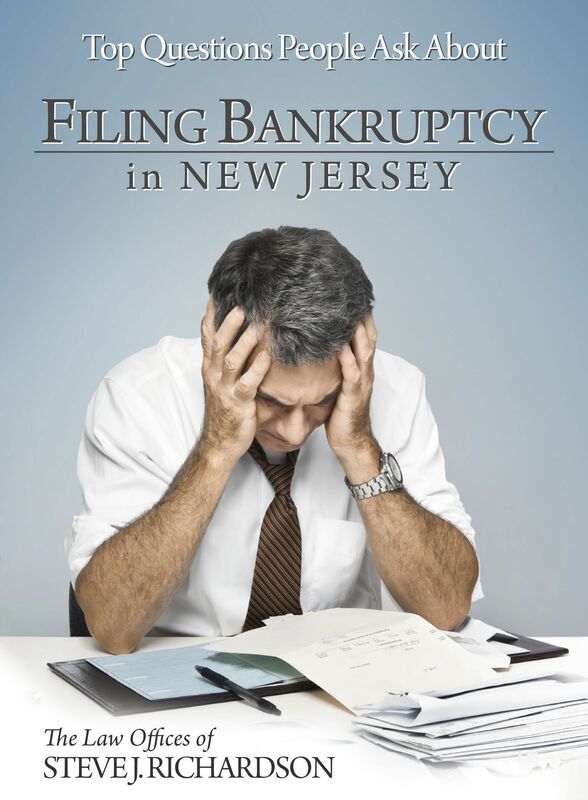 Can bankruptcy help me get back a repossessed car in NJ? Yes, it can. One of the things that happens to people in financial distress in New Jersey is that they wake up one morning, and their car is gone from the driveway; it has been repossessed. They have been trying to get current with the payments, but other expenses, like payment on massive credit card debt, has been weighing them down. However, a chapter 13 repayment plan can help with this. More importantly, the vehicle is needed for you to get back and forth to work to earn money to fund your repayment plan. For this reason, the car is "necessary for an effective reorganization." The chapter 13 also allows you to prioritize your debt. The car payment gets made every month from now on, while the credit card debt is paid (if at all) from any money left over. You can also use the repayment plan to get current on the past due payments that got the car repossessed in the first place! You should bear in mind, however, that although a chapter 13 can get your car back, there is no guarantee that it will. A motion has to be made before a judge (if the bank does not return it voluntarily), and that judge has to be convinced to enter an order for its return. Every case is different, so if you are over your head in debt and have had your car repossessed, and you live in the South Jersey area, call my office at 856-432-4113 or contact me through this site to schedule a consultation to discuss your options. My car has been repossessed; what can I do? Is a voluntary return of a car better than a repossession?